The city of Angels. Known for Hollywood, warm weather, beautiful beaches, and traffic. There is a lot more to L.A. than meets the eye though. Los Angeles is the perfect destination to consider for school trip of all focuses and varieties. 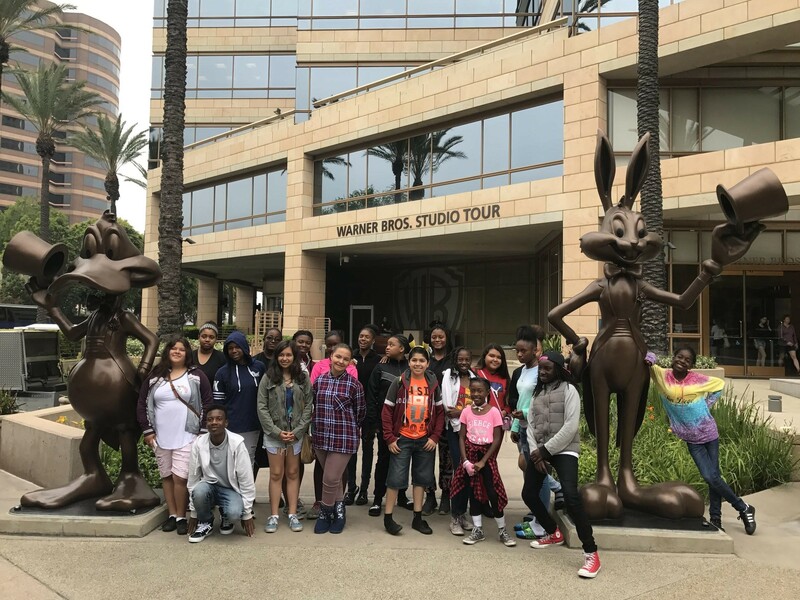 On our recent school trip to Los Angeles, we explored all of the Edutainment – Education + Entertainment – the city had to offer. 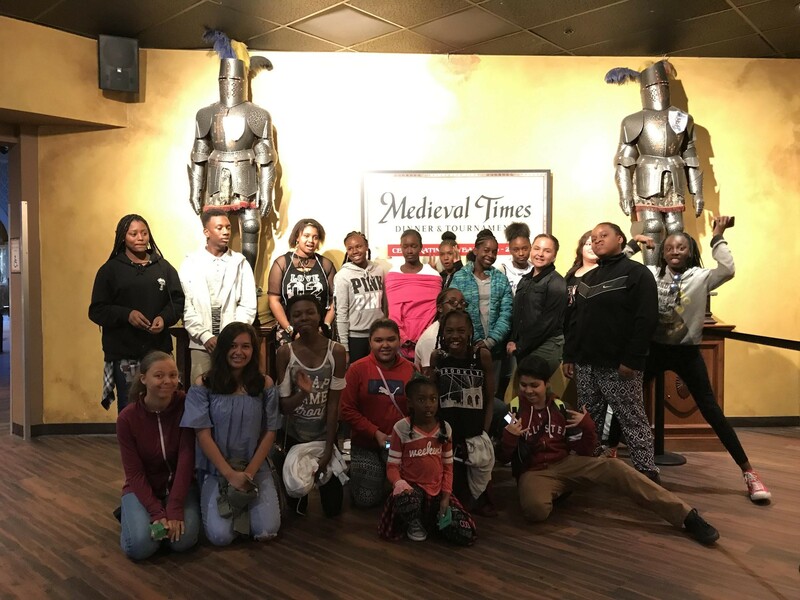 Medieval Times provides a concoction of entertainment and education. By leading our group on a journey through time. In this journey back to the renaissance, the actors educated the crowd on the values of chivalry. We learnt how we can bring this ancient code into our lives today. The kids were thoroughly entertained and actively involved in the show. The Renaissance theme continued into the night with golf balls flying over holes as opposed to rolling into them. This group of kids learned how to slow down their swing, and focus on the playful nature of putt putt golf. Mini Putt and arcade games are a great way of providing a group of 6-8th graders with entertainment to fulfill their evening. Los Angeles is known as the entertainment epicenter of the world. Warner Brothers Studio is definitely the heart of the action. The tour guides entertained us with their knowledge of the entertainment industry. We saw the filming locations of the tv shows and movies we all love. 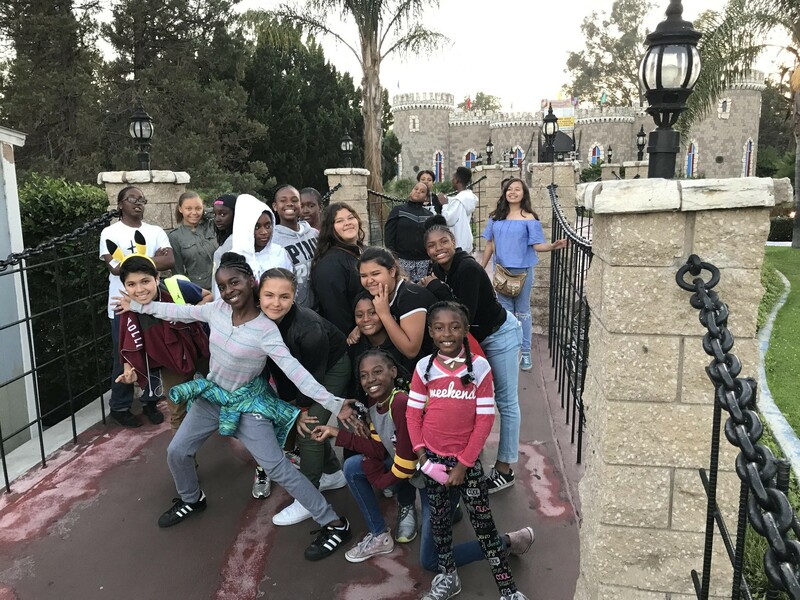 Everyone in the group was able to connect to one location or another and experience the thrill of the movie industry. We were able to actively participate in the thrill of being on several different sets. Additionally experiencing the magic of the green screen. This tour gave everyone something special to hold onto, and was the highlight of the trip! Check out our custom designed school trip here.